On 22 March, Ludwig Forum Aachen in collaboration with the Latvian Centre for Contemporary Art opens an exhibition dedicated to Valdis Āboliņš, a legendary personality in the history of art. The curator and mail artist was a symbolic and actual link between Western and Latvian art at a time when they were separated by the Iron Curtain. 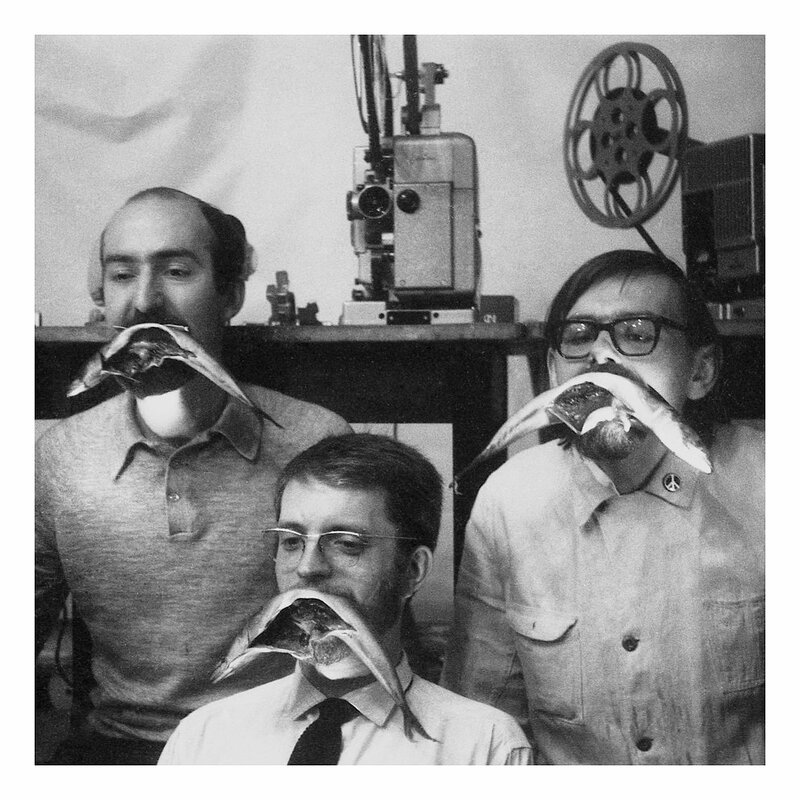 The exhibition Valdis Āboliņš and How FLUXUS Came to Aachen at the Ludwig Forum sheds light both on the avant-garde events brought to Aachen by Valdis Āboliņš (1939–1984) and the cultural relations he promoted during the Cold War on both sides of the Iron Curtain. The exhibition offers an insight into the daily life of the Cold War era not only in the confrontations and splits between the West and the Eastern Bloc, but also in human relations and mutual contacts. In the beginning of the 1960s, when culture was undergoing sweeping changes, one of the most radical manifestations of new art was Fluxus, whose participants experimented with new forms of art, music and theatre, creating multimedia performances, action concerts, which they also called anti-art and anti-music. Fluxus mixed absurd actions with play, jokes, poetry and everyday banalities as well as political references. On 20 July 1964, Āboliņš, together with artist Tomas Schmit, organized in Aachen the Festival of New Art, in which a number of now legendary artists took part with provocative and politically critical actions, and which has become one of the most significant events of post-war European political avant-garde art. “The greatest happening, the richest décollage, the most active action is life,” wrote Valdis Āboliņš in manifesto of the Festival of New Art in 1964. His life and creative career also became intertwined and were filled with avant-gardist events, culture-political activities and the desire to break down and expand the existing boundaries. Āboliņš was one of the key figures in Aachen and the avant-garde scene, he organized provocative actions and other art events by such legendary artists as Joseph Beuys, Wolf Vostell, Robert Filliou, Jörg Immendorlf, Franz Erhard Walther, Nam June Paik. The exhibition at the Ludwig Forum, curated by Ieva Astahovska and Benjamin Dodenhoff, remains on view until 19 August 2018, and was designed by graphic designer from Latvia, Aleksejs Muraško.